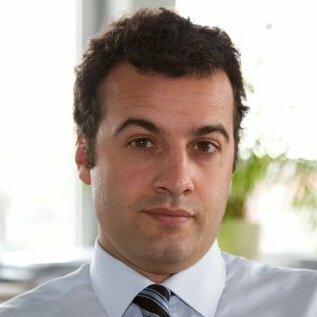 Andrea Parola is General Manager for European e-Skills Association (EeSA) based in Brussels. Andrea also leads as Managing Director, the company he created in 2009, EU Strategy sprl, which is involved in public affairs and advocacy. Prior to this, he has been working for 6 years at the European Commission, DG Information Society and Media. He held several functions for the first two years. Then, from 2005, he worked reporting directly to a Director and he has been closely involved in policy developments in key areas such as eInclusion, Ageing, eGoverment, eHealth and Energy Efficiency. He has been working in several consultancy companies before joining the European Commission were he gained experience in European studies and project. He has studied Political Science at university and a specialization in International Relation and International Trade.